211 Bernard: Tomorrow! The Someday Funnies launch! Tomorrow! 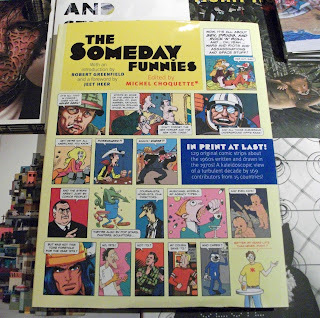 The Someday Funnies launch! Join us for the launch of Michel Choquette's The Someday Funnies! Tomorrow, Wednesday November 23, 7pm, Librairie D+Q, 211 Bernard O.